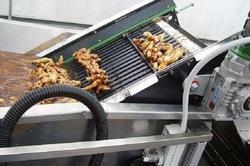 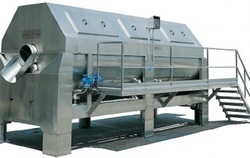 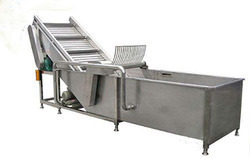 We are a leading Manufacturer of potato washer, fruit blanchers, ginger washer, rotary blanchers, vegetable blanchers and vegetable washer machine from Coimbatore, India. 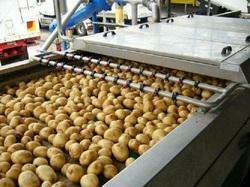 We are engaged in offering a quality approved range of Fruit Blanchers to our clients. 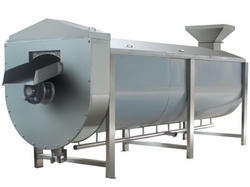 We are the manufacturer of Rotary Blanchers. 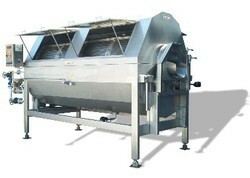 Looking for Washer and Blanchers ?